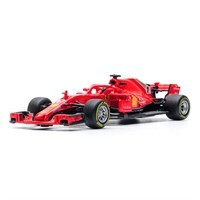 Burago 1:43 diecast model of the #7 Ferrari SF71H as driven by Kimi Raikonnen in the 2018 Formula One season. Burago 1:43 diecast model of the #5 Ferrari SF71H as driven by Sebastian Vettel in the 2018 Formula One season. 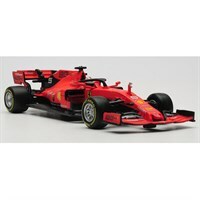 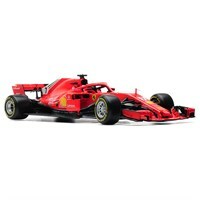 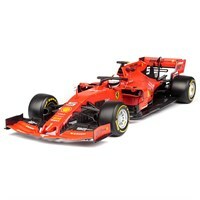 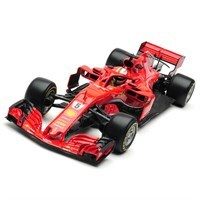 Burago 1:18 diecast model of the #5 Ferrari SF71H as driven by Sebastian Vettel in the 2018 Formula One season.